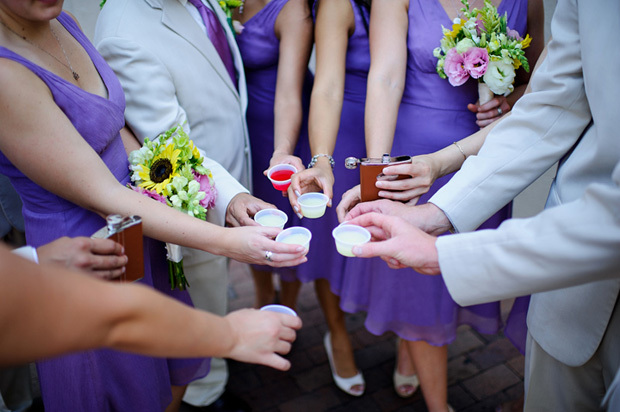 Iowa wedding photographer - Vassaly & Huu - Bedford, New Hampshire wedding photographer. 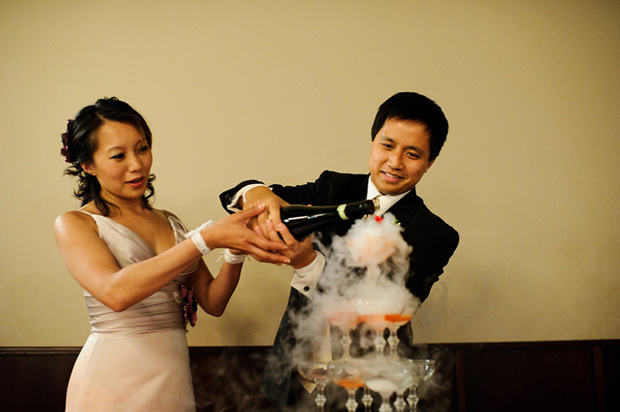 Modern Iowa wedding photography. 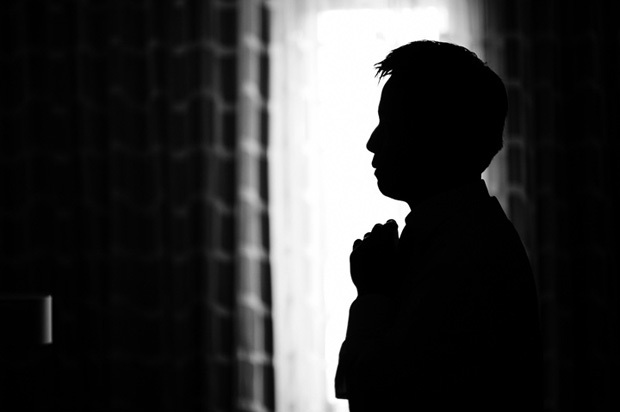 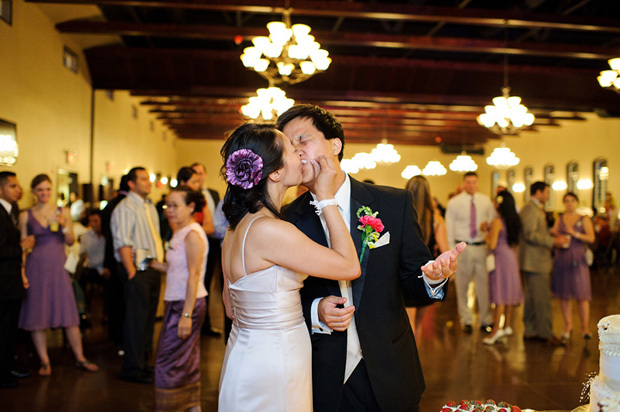 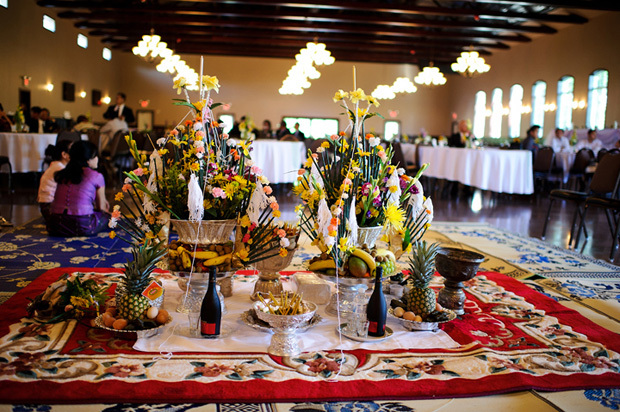 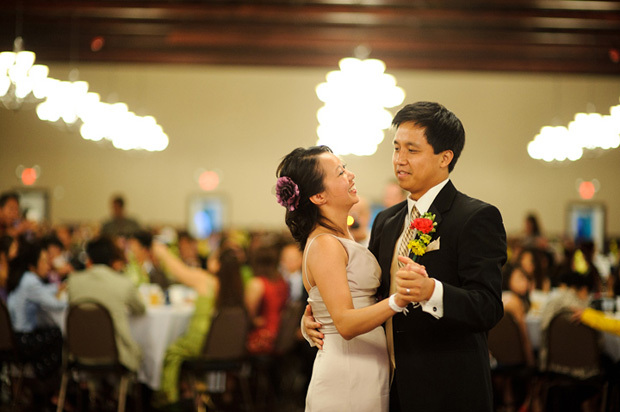 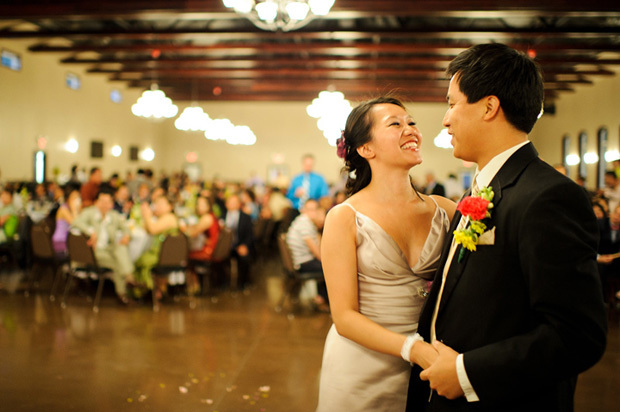 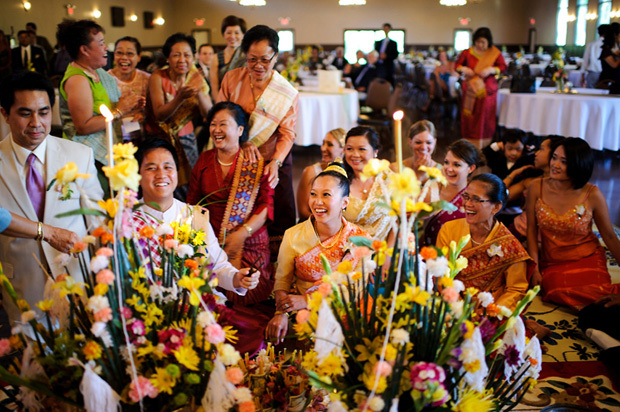 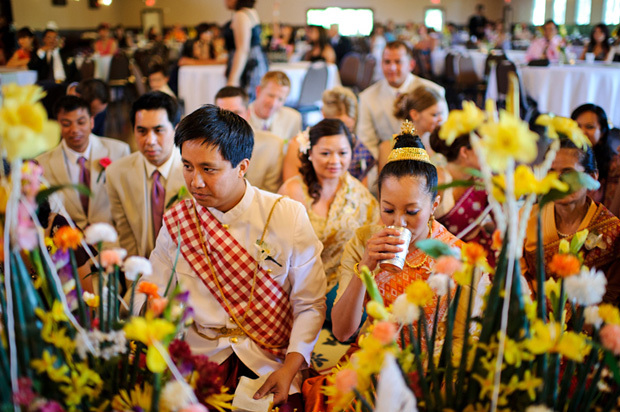 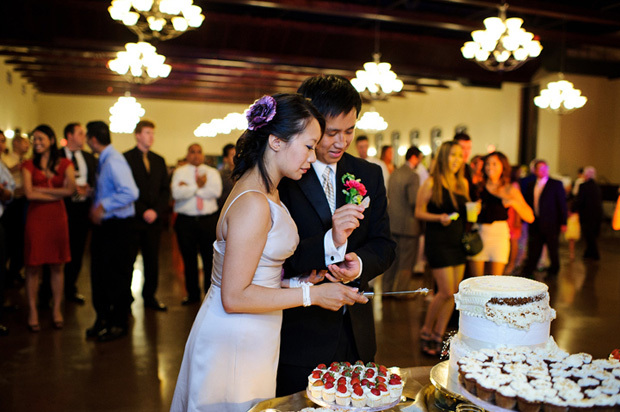 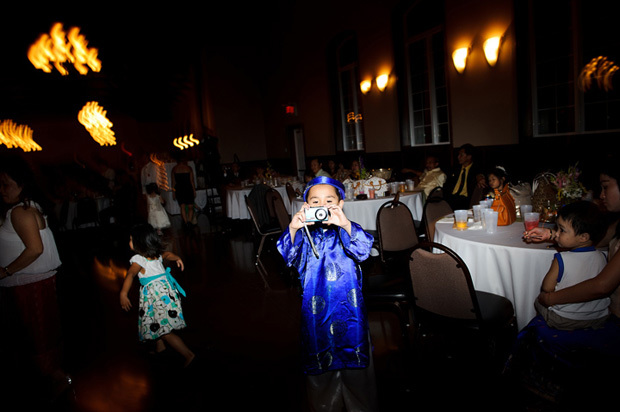 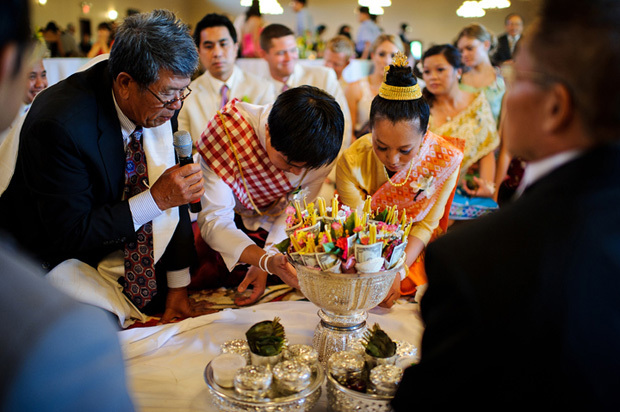 A beautiful Vietnamese – Laotian wedding at Bella Sala in Iowa City. 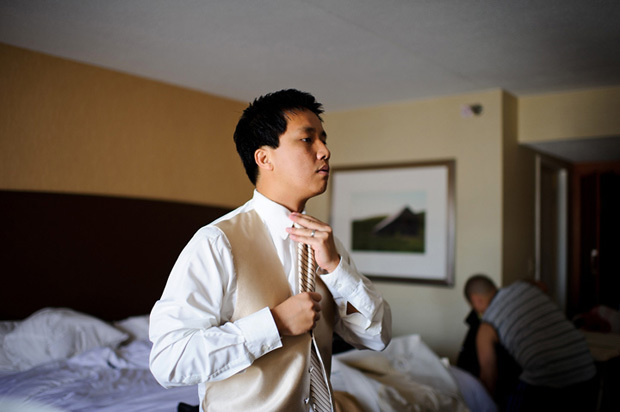 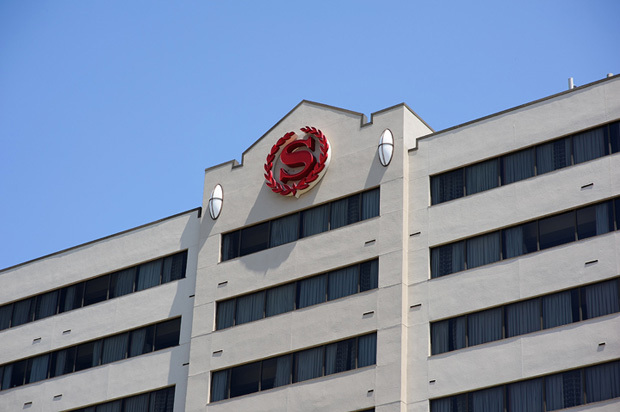 The day started at Sheraton Hotel in Iowa city where the wedding party had their hair and make up done. 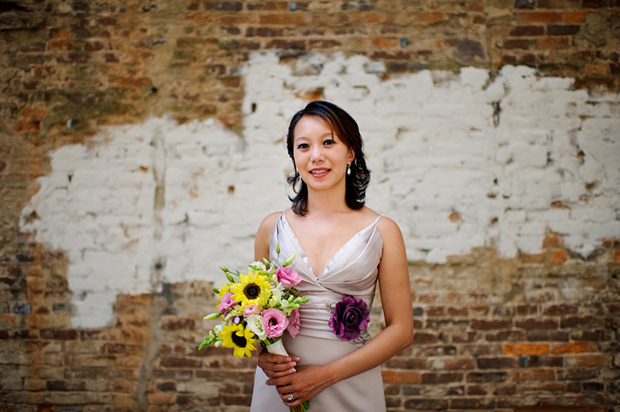 When I arrived there I found Vassaly working on boutonnieres for the guys – realizing that she forgot to order them from the flower shop. 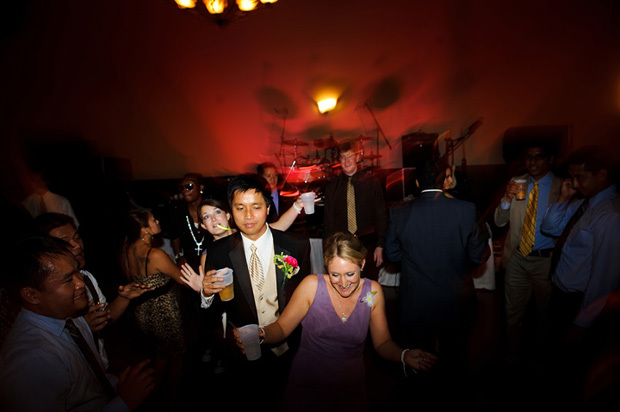 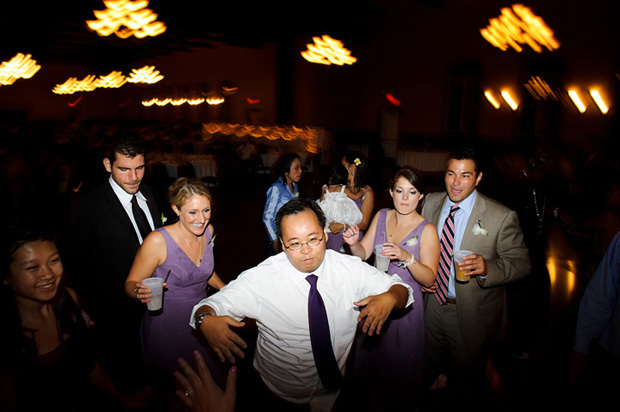 That’s why weddings are so much fun to photograph – there’s always something unexpected happening. 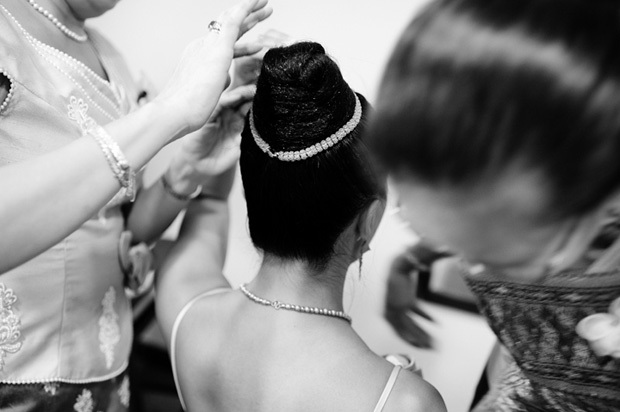 The whole day was a new and interesting experience. 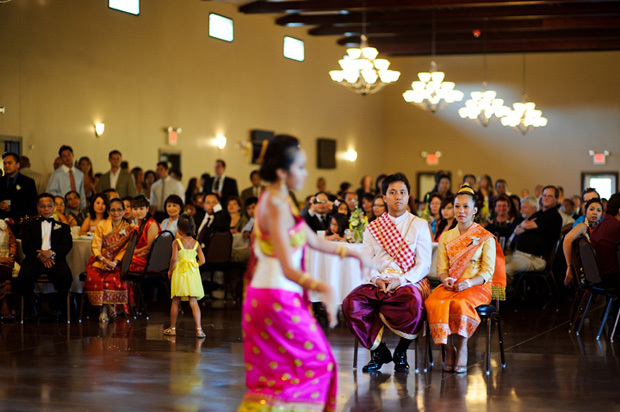 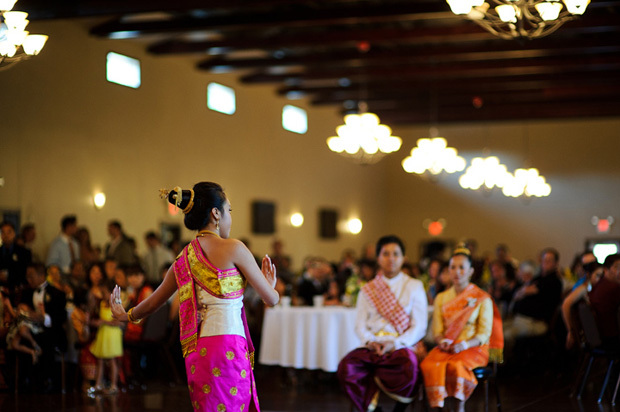 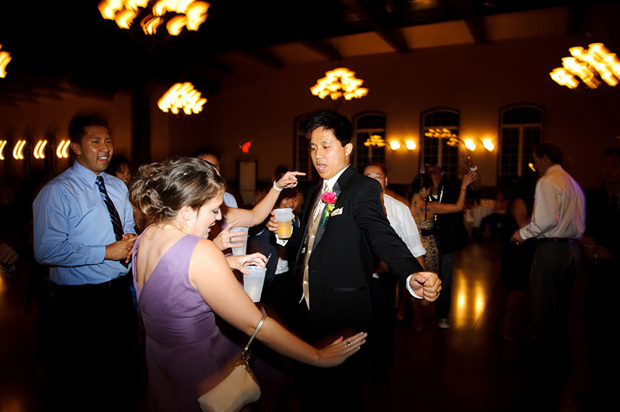 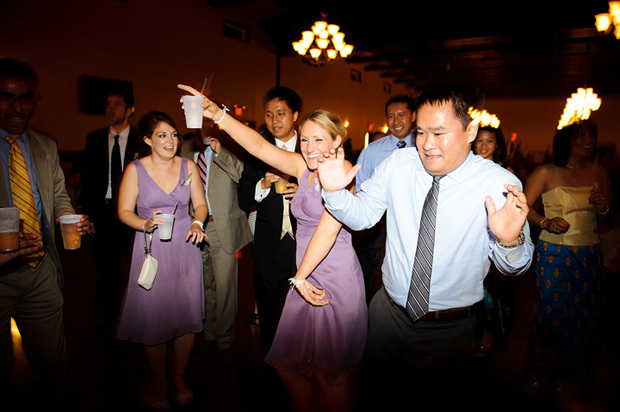 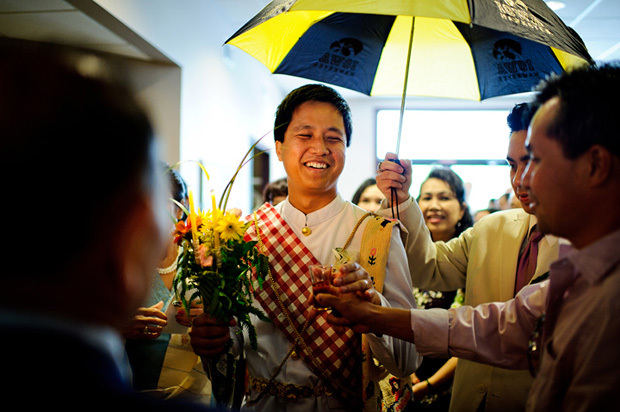 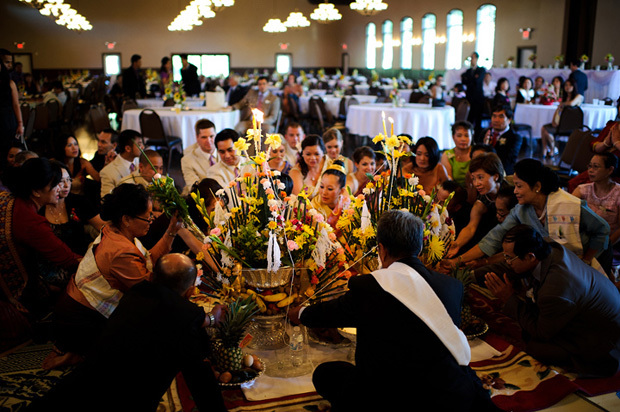 A mixture of Lao and Vietnamese wedding traditions – including the Lao Baci ceremony and a traditional Laotian dance.